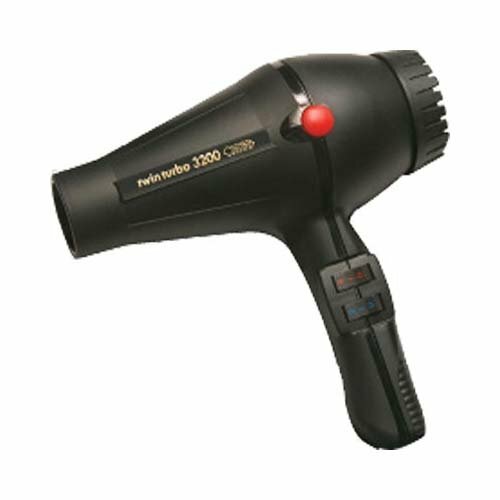 Hair Dryer is commonly seen in every house these days. Though we use this portable machine regularly, we usually make some silly mistakes and regret later on. Here is the list of errors which are commonly done by women while using hair dryers. After bathing if you directly blow your hair, this will surely harm your hair. Especially, those who have long and thick hair find it difficult to section their hair after bathing and they switch on the blower without bothering much. Though this does not give any immediate harmful results, it will surely harm in the long run. Sectioning helps in drying each hair effectively and overlapping of wet hair on the dried hair and vice versa can be avoided. Fitting the nozzle concentrator to the hair dryer helps in directing the air flow in the required direction. Most of the women, while using a dryer, uses the machine without attaching the nozzle which looks like a duck bill. Most of the dryer manufacturers indeed give this nozzle as an attachment. This extra attachment prevents the hair from going here and there and evaporates the water from whole hair and that too from the root of the hair to the tip of the strand. Getting inspired by stylists or professionals in saloons, women generally handle blow dryers by the body. To get desired output it is always better to handle the dryer with the handle provided. Usually nozzle or concentrator will be in the handler direction only and if you carefully blow the heated air, it will hit the hot air evenly from the root to the tip. 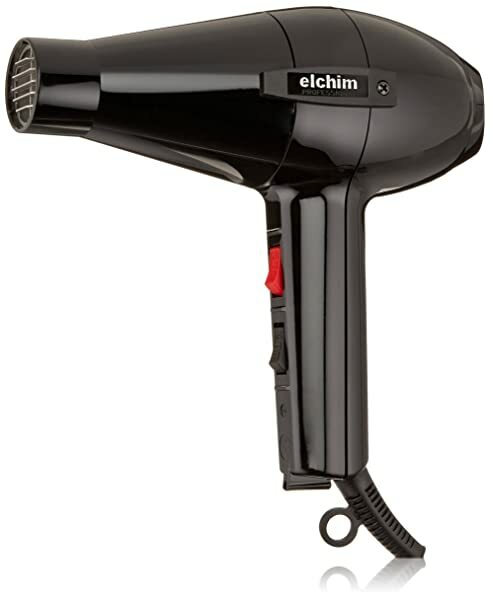 While blowing the hair with the dryer, most of the women use a comb or brush irregularly. Selecting the right brush helps in drying your hair evenly. Using metal brushes is fine, but it is better to select a brush which has considerable distance between the locks. Using natural boar bristle brush is a perfect choice as it won’t overheat easily and it also provides better grip. 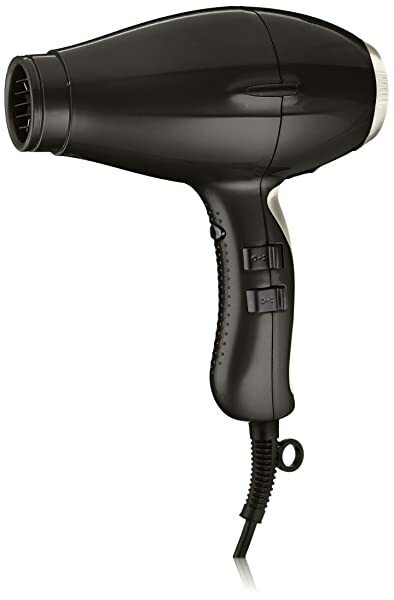 Most of the women use hair dryer in a hurry and sometimes they complete the process without even fully drying the hair. There is a significance difference between hot and dry and being hot doesn’t always mean dry. Women usually stop drying once their hair becomes hot and to check whether the hair is completely dry or not; put the heat setting to minimum and blow the air for some time and check once again. Once you dry your hair with the hair dryer, it is important to apply finishing sprays. Most of the women have a misconception that these finishing products are only to prevent frizz, fly-away hairs but they have several other advantages. Most of the finishing products available these days prevent hair fall and also improves shining. Note that there is no need to use too much of finishing products and some of these fishing products will make you hair look greasy if you over apply them. 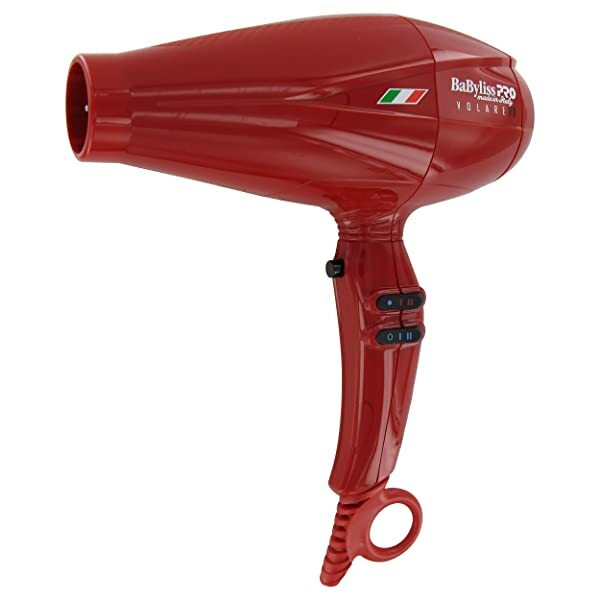 See more Top 5 hair dryer 2015 or how the hair dryer really works?